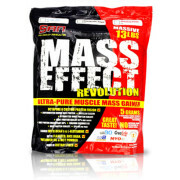 San arginine supreme Increase muscle mass, shorten recovery time. 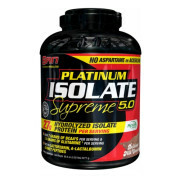 It supports endurance, nutrient delivery, and blood stream to working muscles. SAN arginine supreme with nitric oxide with increased protein blend, helps decrease protein catabolism, & supports insulin maintenance. SAN arginnie supported goal is improve workout and main ingredient is l arginine. 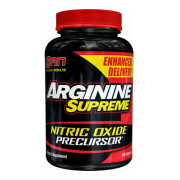 San arginine supreme Increase muscle mass, shorten recovery time. 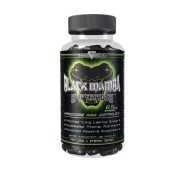 It supports endurance, nutrient delivery, and blood stream to working muscles. It is must for all athletes. It may support to improve blood circulation into your body. 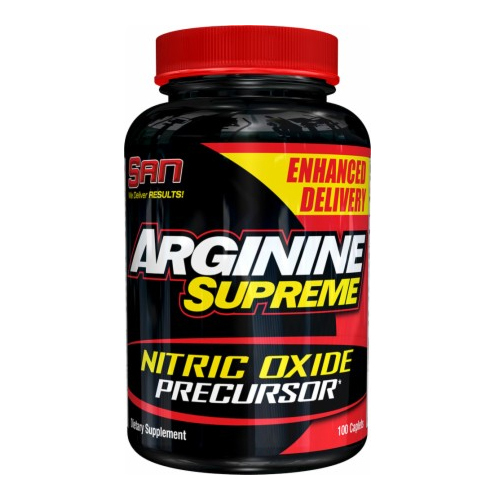 SAN arginine supreme includes 800mg of arginine per tablet. 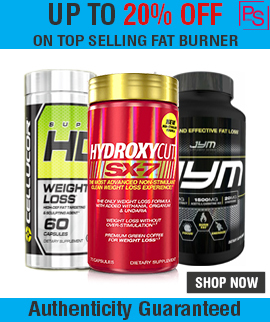 Arginine aids in increased protein synthesis, helps to reduce protein catabolism or muscle loss and supports healthy insulin maintenance thus assisting with the uptake of amino acids and glucose into the muscle cells. 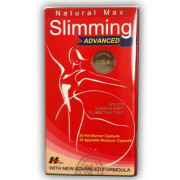 San arginine supreme capsule is best supplement in the world. It is an award winning supplement and we never heard about any bad effects on it. It’s a best supplement used by people around the world. SAN arginine supreme also includes microcrystalline cellulose, stearic acid, hydroxypropyl cellulose, magnesium stearate, silica, hypromellose, croscarmellose sodium, no yeast, wheat, sugar, salt, soy, dairy, citrus, fish or preservatives added, egg, shell fish, fish, soy, peanuts, tree nuts and milk ingredients. Consume one capsules of san arginine per day with meal and don’t exceed four capsules in a day. Please drink plenty of water every day. Do not surpass the suggested daily dose. Ask advice from a medical doctor prior to use if you have any medical conditions. 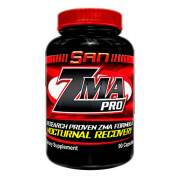 Note: All SAN Supplements sold at Proteinsstore.com are 100% Genuine. Buy Best L arginine Supplement in India.